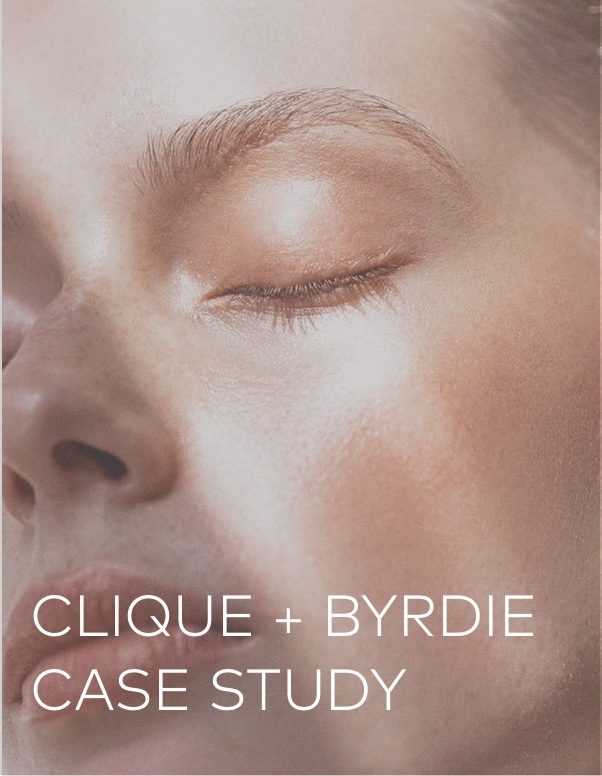 Global media, marketing, and consumer brands company Clique is the powerhouse behind online destinations like Who What Wear and Byrdie. Find out how one of the most innovative businesses in the industry leverages the power of computer vision to amp up its efficiency and engagement on its most essential marketing channel, Instagram. How Dash Hudson Vision is able to collect and analyze the performance of Clique's visual assets. The stunning increase in engagement Clique received on Vision recommended imagery. How Vision solves problems for Clique surrounding time and efficiency. Download the case study to see the future of social curation now.